Yup. That'd be Tyler Hilton. 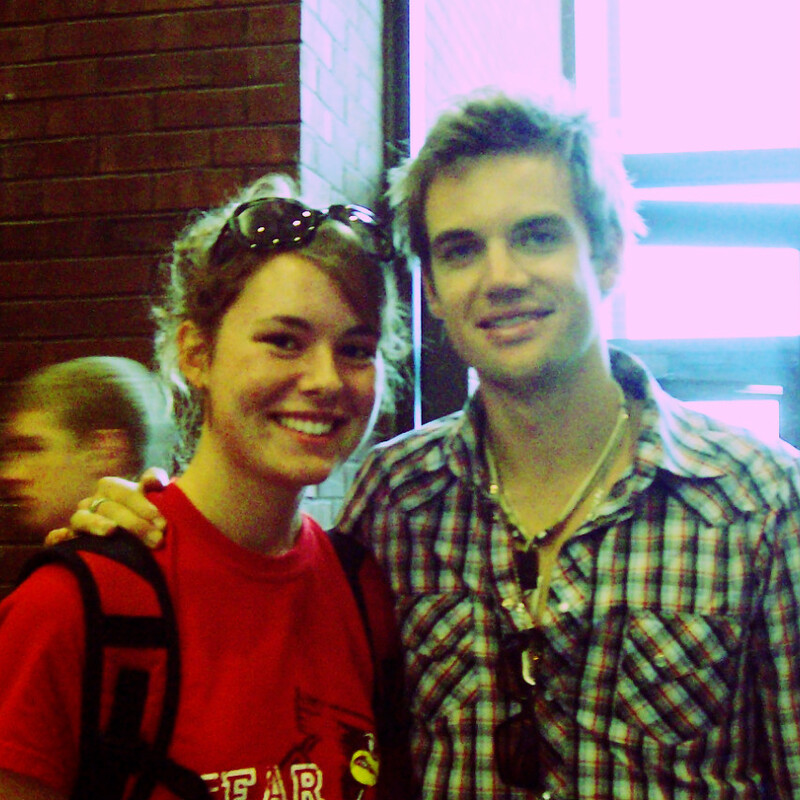 this pic is circa 2008...I was barely into my first week of college and got to see Tyler Hilton play fo free in our student center...and then I met him. does anyone else notice how BIG my sunglasses are?! ps I still use that backpack.